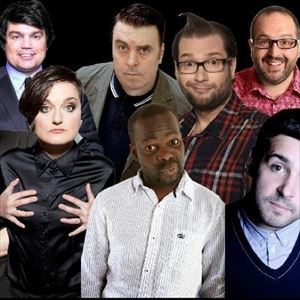 FRIDAY NIGHT COMEDY brings the very best comedians from the UK and beyond to Alexander's Live in the heart of Chester. The only weekly comedy night in the city FRIDAY NIGHT COMEDY will keep the laughs coming thick and fast week after week. For each show we provide four brilliant comedians hand-picked to give you the best night out for the lowest possible price. We also have amazing food and drink offers exclusive to Friday Night Comedy customers so you can have a great night out without breaking the bank. Large group bookings of 7 people or more must book directly with the venue and can do so by calling 01244 401402. We do not cater for stag and hen parties and any that do arrive at the venue will be refused entry.